Our base contains 173 000 + architects and designers from 210 countries. Explore artworks or search professionals in your area! 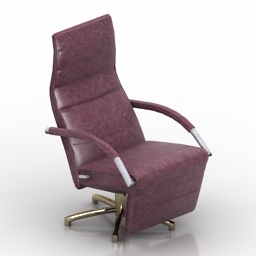 Armchair Mensana Jori N270618 - 3D model (*.gsm+*.3ds) for interior 3d visualization.